From Viz! 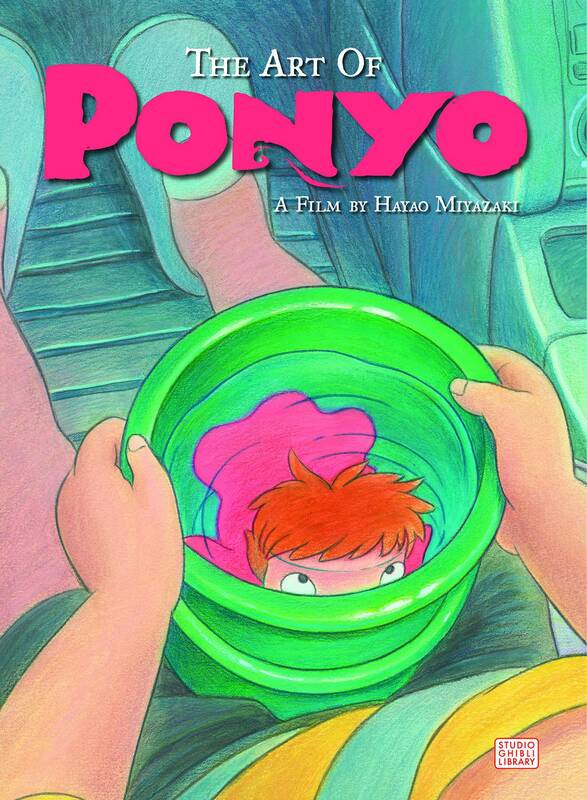 Relive the story of Ponyo and Sosuke in this full-color movie art book! 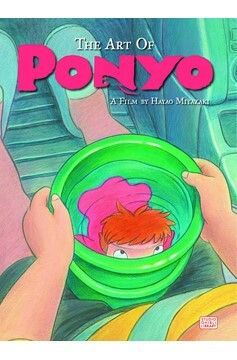 From the animators of Howl's Moving Castle, Princess Mononoke, and Academy Award-winner, Spirited Away, comes the film Ponyo. Loosely based on Hans Christian Andersen's 'The Little Mermaid', this is a hand-drawn feature-length film. The art of the film involves not only cel, but also striking watercolor and pastel concept sketches and layout pages. Interviews with production principals about their daring choice to hand-draw a film in the age of CGI and the screenplay complete the package..